You may love or hate the A272, a 99 mile stretch of road winding between Hadlow Down and Winchester, but we, like many locals, have long been baffled as to why a Dutch couple decided to write a book about it! 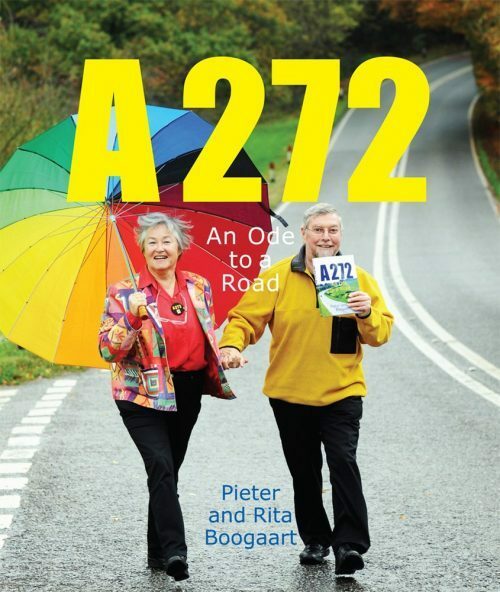 ‘A272 An Ode to a Road’ has been an unlikely bestseller for Pieter and Rita Boogaart. Tonight is your chance to find out the romantic story behind their long-standing obsession with the road, as well as to hear fascinating insights about the buildings, landscape and landmarks you might encounter if you journeyed the whole stretch. Pieter and Rita will illustrate their talk with a Powerpoint presentation, and will take questions at the end. Ticket price includes a voucher towards purchase of the book, and wine, soft drinks and nibbles will be provided. 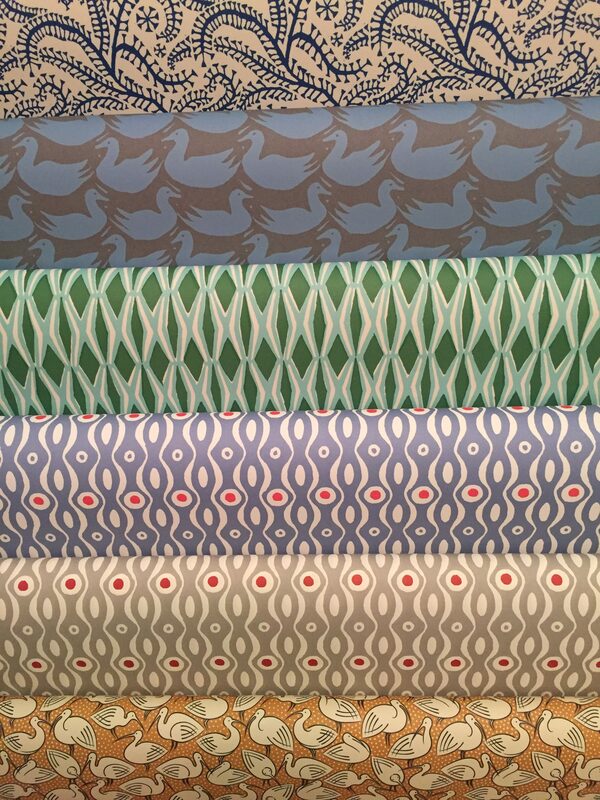 The venue is the Gluck Studio, a lovely converted artist’s studio with beautiful gardens, just off Church St in Steyning.